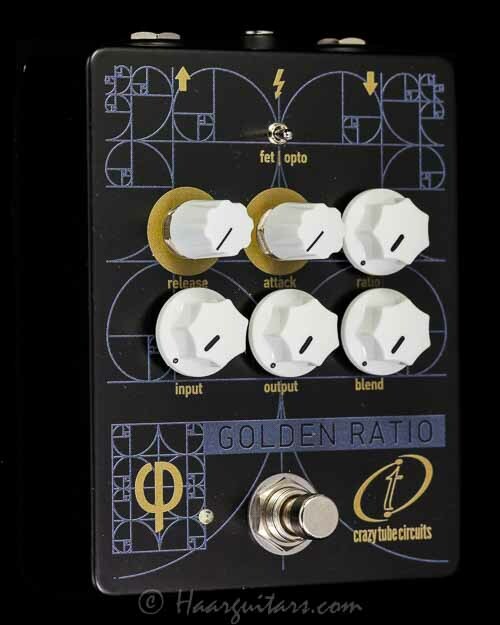 Limelight is a fuzz / distortion unit designed to pay tribute to the first commercially available fuzz, its british derivatives and their offsprings. While not a part for part clone of any of these designs, the sound is all there and then some. 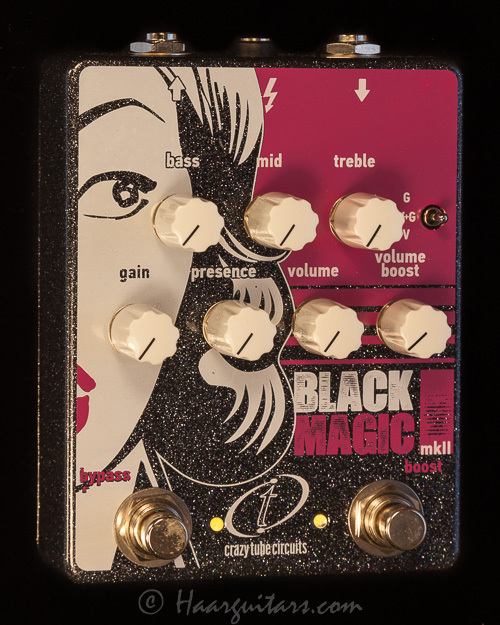 A beam control morphs from nasty “satisfaction” gated fuzz up to mkI / II style fuzz distortion. But there is more than that. 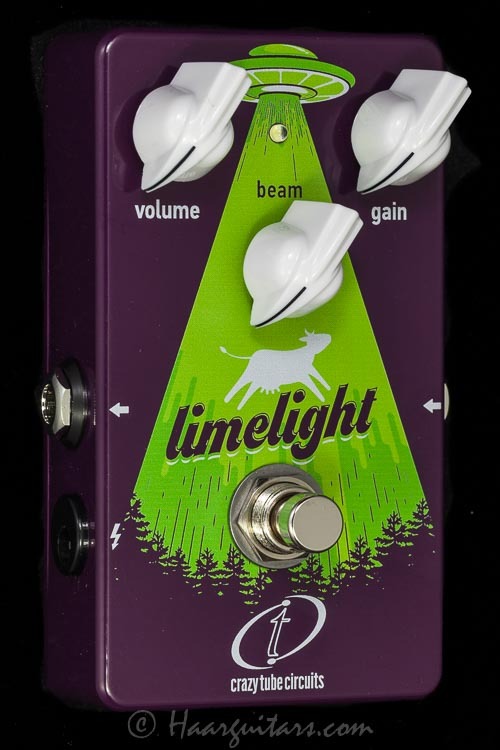 Limelight is probably the first fuzz pedal to have extraordinary low gain boost sounds. 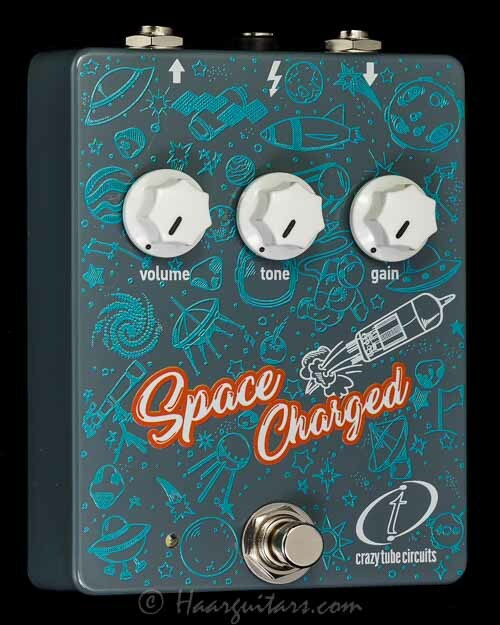 Set gain at minimum settings, beam all the way up and drive your amp to sonic bliss. All analog! We hand select 3 New Old Stock Black Glass Germanium transistors for each pedal ensuring ideal performance and consistency.